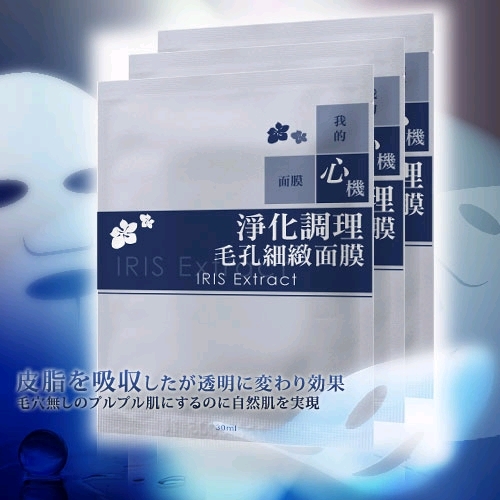 Iris extract mask purifies the skin. It helps to remove dirt in our pores and exfoliating dead cells effectively. Moisture essence found in the mask also aids in locking moisture in our skin, giving our skin ample moisture to prevent against dryness.